Canaltime at Blackwater Meadow Marina is situated on the Llangollen Canal, one of Europe’s most popular and scenic canals. 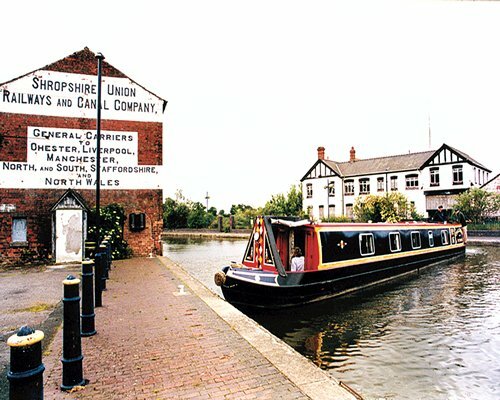 Blackwater marina is situated within easy walking distance of Ellesmere, a picturesque market and shopping town. The attractions of this idyllic town include a weekly busy market held at the Market Hall, several traditional pubs and restaurants and a very good choice of shops and local amenities. The canals and rivers of England, Scotland and Wales stretch for over 2000 miles through some stunning scenery. 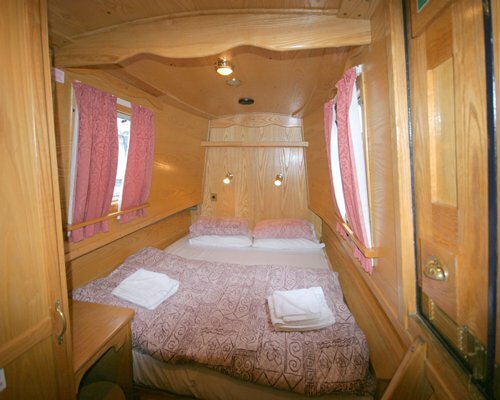 ABC Boat Hire has 14 start locations throughout the waterways, from Falkirk in Scotland to Hilperton in Wiltshire, offering the finest choice of boat hire and narrowboat holidays. There are 20 miles of lock free cruising through beautiful scenery, and the Pontcysyllt Aqueduct, considered to be one of the Seven Wonders of the Waterways.